Rare “all-colored cast” shorts showcase Black musical and comedy performers yet still manifest the racist and stereotypical content of their era. 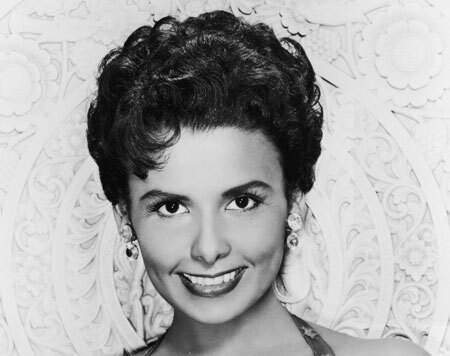 In these valuable historical curiosities, luminaries like Ethel Waters and Lena Horne (and a host of forgotten minor players) display talents that transcend the complex, often tragic, cultural baggage. The films include: SLOWPOKE (starring Stepin Fetchit), BUBBLING OVER (starring Ethel Waters), BOOGIE WOOGIE DREAM (starring LENA HORNE), and TALL, TAN, AND TERRIFIC (starring Mantan Moreland). Introduction by Rashida Shaw, Theater Dept. Tonight. 8pm. Center for Film Studies. Free. Posted by Film Board in Events on February 11, 2012 at 12:21 PM.